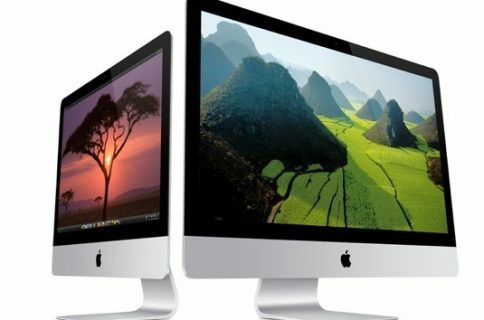 Fox says new iMacs are "imminent", but will they go Retina? Fox says new iMacs are “imminent”, but will they go Retina? The iMac, Apple’s ultimate all-in-one desktop, could be refreshed alongside the next iPhone five days from today, or perhaps in October alongside a rumored smaller iPad or maybe even later – but quite possibly by Christmas the latest. Get ready, because the iMacs are coming. I’ve been hoping for an iMac update and it looks like my wish is about to come true! Multiple sources tell me that a new lineup of desktop machines from Apple is imminent. 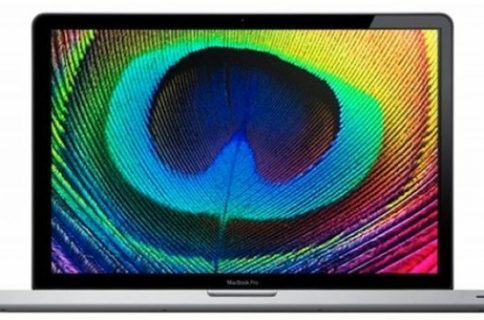 Conspicuously, iMac supplies at Apple’s online store are dwindling and an Amazon website search shows dried up supplies for the flagship 27-inch version. The iMac is way overdue for a refresh. The lineup has been last updated 493 days ago versus the average update cycle of 273 days, per MacRumors’ Buyer’s Guide. Surprisingly, Boy Genius Report (closely associated with Fox) re-blogged the story under the headline “New iMacs to be unveiled during next week’s iPhone 5 event”. Seth Weintraub, my former boss who runs 9to5Mac and other sites, ironically noted that he wasn’t certain “if something changed there in translation or if Clayton changed up the story at the last minute”. Though no indication of any updates is noted in the report, FOX News has updated its original story by amending its headline and copy to remove claims that the new iMacs will be announced at next week’s event. To be clear. The exact word I’m hearing is “imminent”. But I can’t imagine iMacs sharing a stage with iPhone. No way. It will be the October event if it’s more than just a ‘speed bump’. 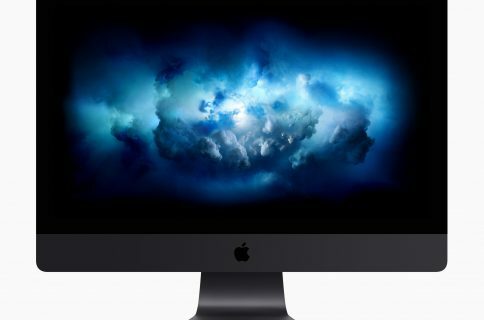 Unless Apple intends to issue only a minor specs bump up throughout the iMac lineup, any major change in its CPU/GPU generation will warrant a media event, especially if the company plans to introduce a new top-of-the-line model featuring Retina technology. For what it’s worth, Joanna Stern of ABC News reported in May that the iMac would be getting “very, very high resolution displays” (I’m keeping my fingers crossed for 4K/8K). She also correctly predicted Apple’s thinner MacBook Pro with Retina Display technology. If such an iMac is in the cards, it’s definitely going to by my new dream machine. My iPhones and iPads are all Retina now. I also use the latest 13-inch MacBook Air that has an improved display resolution. At this point, I’m not sure I ever want to buy a new computer without a display packing pixels so dense that my eye is unable to discern them. Matter of fact, why not cast your vote right now regarding a Retina iMac? 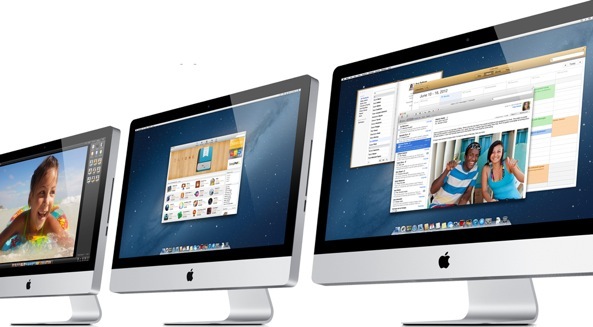 Will Apple add a Retina iMac to the next-gen lineup? As much as I’m yearning for a Retina iMac, going from the iPad’s 9.7-inch Retina display to the iMac’s massive 27-canvas will admittedly pose a whole new set of challenges and quite possibly introduce a new set of teething problems. Take the latest iPad, for example. Apple is said to be re-engineering the third-generation iPad’s Retina Display around IGZO panels that are thinner and consume far less power than the traditional LCD IPS tech. One thing is indisputable, I think: once you go Retina, you never look back.